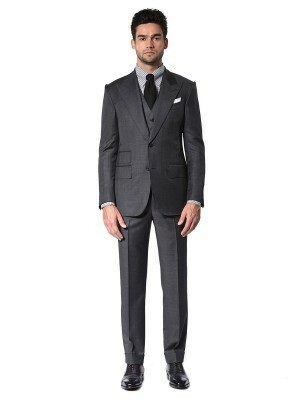 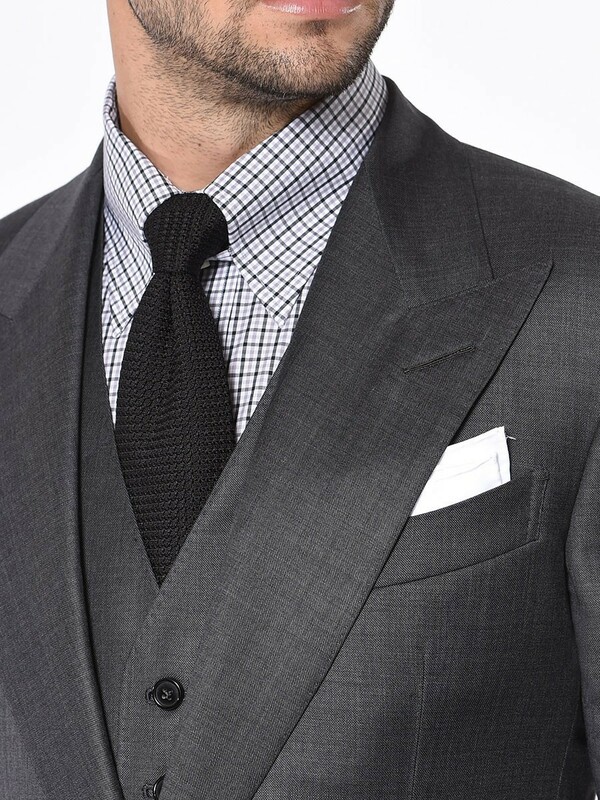 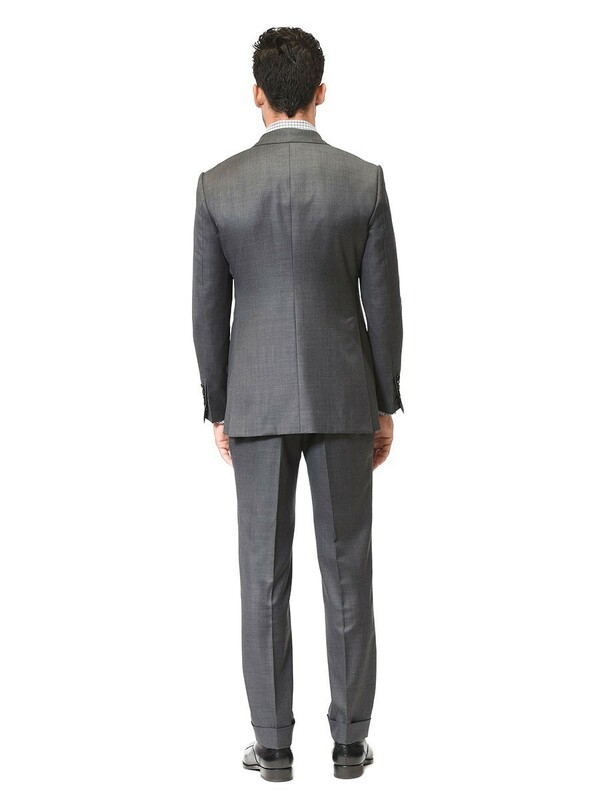 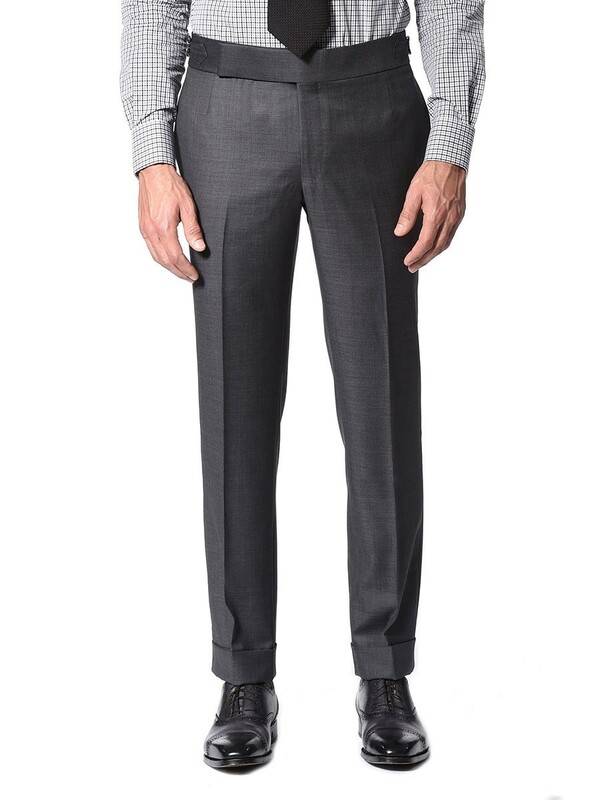 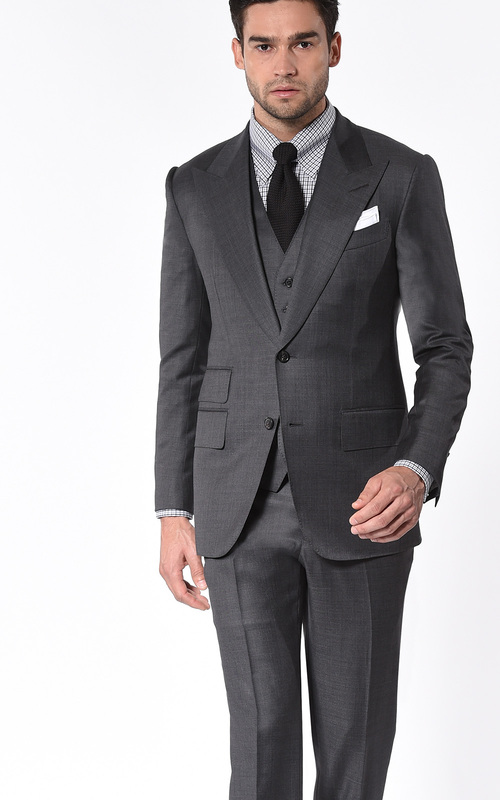 Woven from Amadeus Super 100s worsted wool from Dormeuil, this Signature 2-button medium grey pick & pick suit is a more fashion forward version of our Classic Medium Grey Pick & Pick suit. 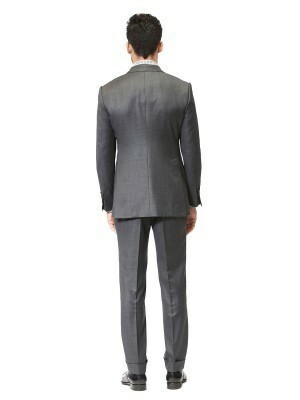 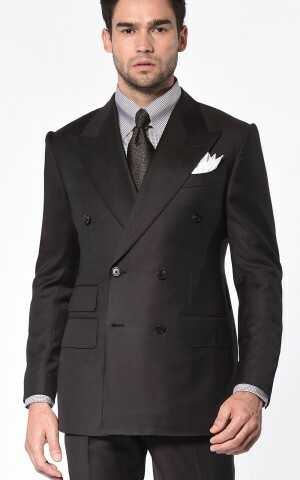 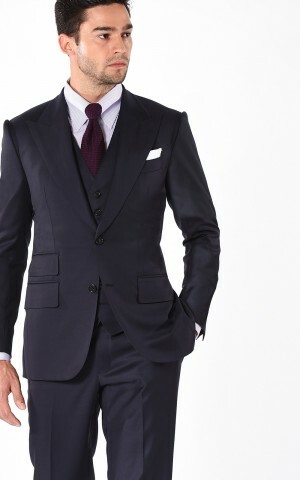 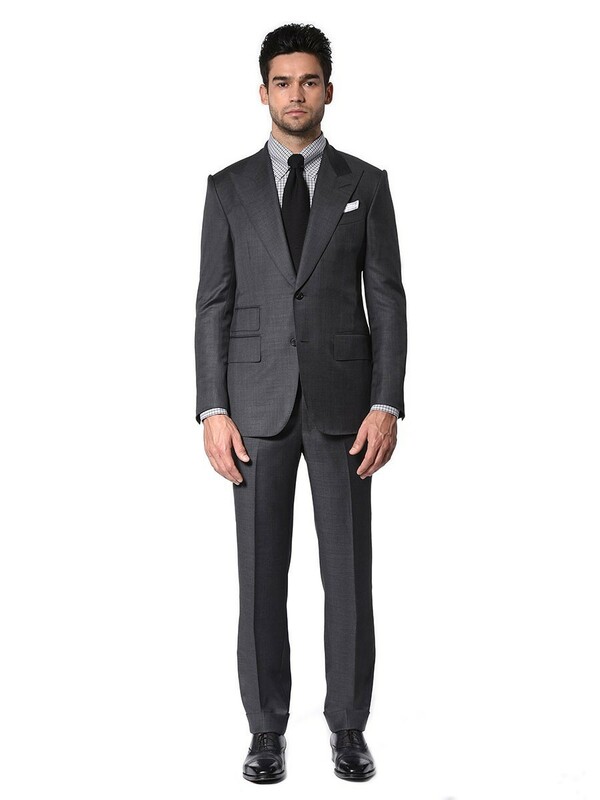 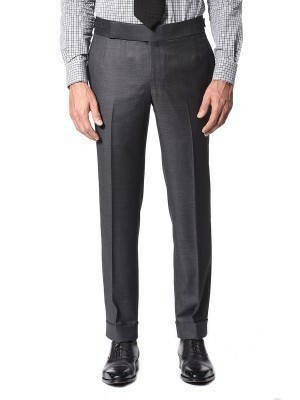 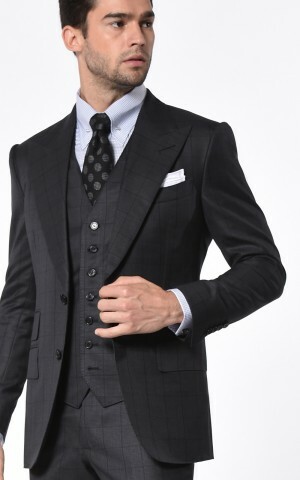 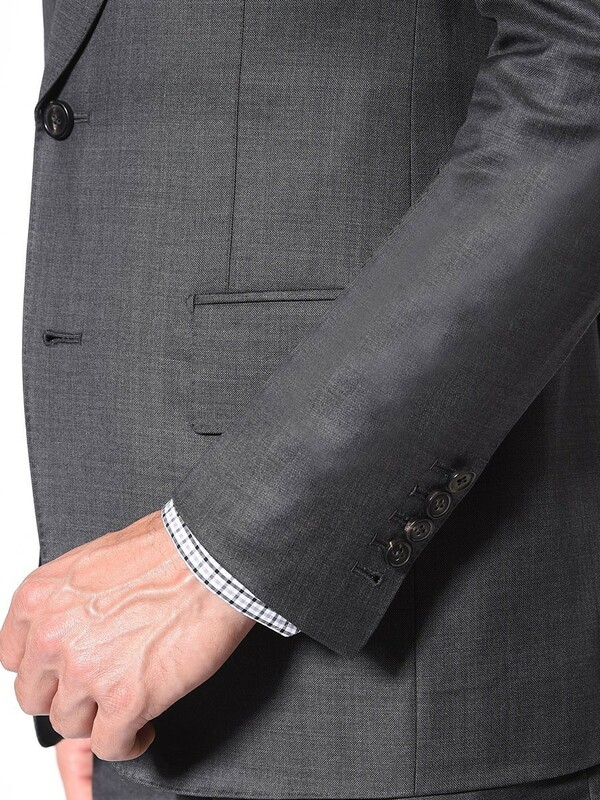 Styled with wider lapels and bolder pockets, this suit is a polished choice for almost any occasion. 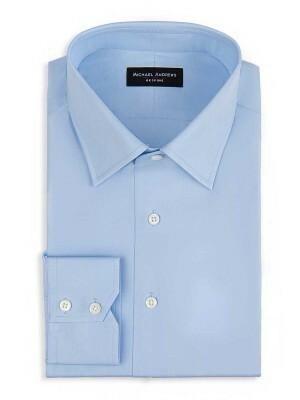 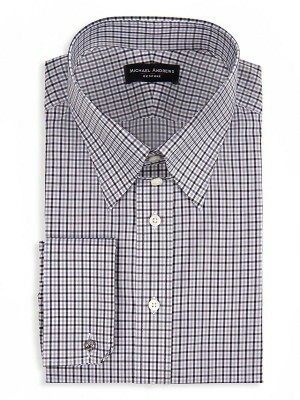 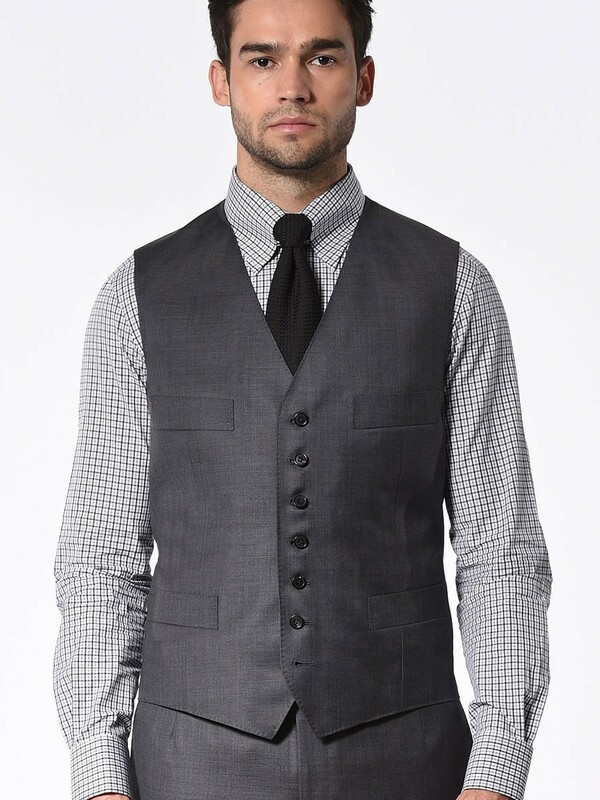 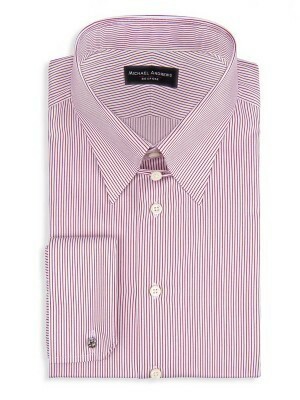 Add a waistcoat and a variety of accessories to convey an even more formal feel.